The Pavilion so called because it adjoins the village football field and tennis court and therefore has a wonderful outlook and ample parking, is situated in the vibrant village of Hornton just 15 minutes from the centre of Banbury. Capable of seating 80 people it has a spacious Kitchen, bar area and all the usual facilities. It has under floor heating and is light and bright. We are looking to hire the hall during the day or some evenings to anyone wishing to set up groups or classes, eg; Zumba, Pilates, Baby/Toddler, Dance classes, Indoor Bowls, Brownies, Scouts, Rainbows, youth club, Bridge Club etc. 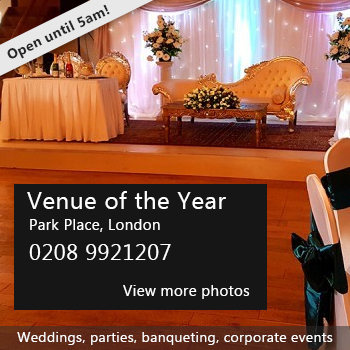 The Hall is also available for Weddings, Parties, Christenings, music events, company meetings, etc. (We do not hire for parties for 18-25 yr olds). We could host dog shows, sports events or football in the light evenings or on Sundays all year round, depending on availability. An additional Marquee can be attached to the front of the building to accommodate larger parties. Wi-fi is installed and the building can be used for; societies and clubs, business meetings with activities on the field, music events, theatre productions, fitness or sport activities, weddings, parties, children's parties, a bridge club or anything similar. Car parking available, Entrance lobby with toilets, baby changing facilities, Kitchen,store room, outdoor changing facilities, wheelchair access Wi-fi, phone and broadband, outside sports field and tennis court. Hire Costs: There is a sliding scale for local groups, and hire rates depend on the day, duration and time. Again, please do ask! As a quick guide, the general rate of hire for during the week is £10 per hour, a Saturday evening rate (parties etc) is £170, we do a very popular rate for a weekend child's party, 4 hours = £58, and a wedding reception will be approx. £500, or a little over, depending on exactly what is required and timings for set up & clear up or if a marquee is attached. If you require a bar service we can recommend local providers for that and excellent caterers. Payment We request that payment is made in advance for all bookings and there is an accident and refundable breakage deposit is required, for parties of any kind. Availability: The Hall is generally available all week from 8am to 11pm. 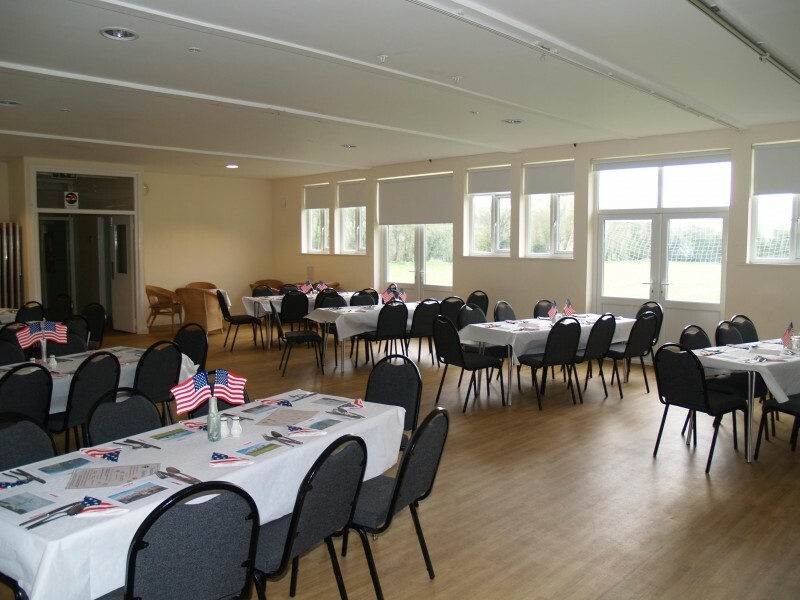 At present the hall is used for certain periods of time in the evenings and some weekends. The football field is booked every other Saturday. If you are thinking of a new group, or a special event, please ask! There have been 0 reviews of The Hornton Pavilion. If you would like to send The Hornton Pavilion a booking enquiry, please fill in the form below and click 'send'. Perhaps some of the following halls within 5 miles of The Hornton Pavilion would also be of interest?